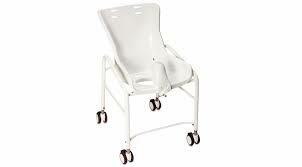 The Heron is one of the most extraordinary toilet and bathing seat on the market. 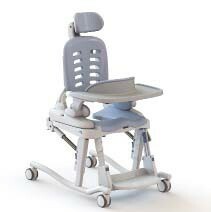 The simple design and clean appearance conceal multiple functionality features that improve both the user and carer experience. The Heron sets new standards for users with special needs for positioning. The seat is ergonomically correct, meaning it can be tilted and the back reclined without compromise for the user. Clever design means that during recline, the anatomical pivot point at the axis of the hips is maintained. This provides the user more comfort when seated. 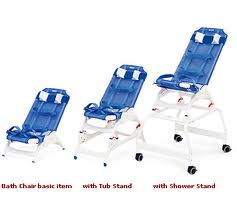 The Heron can be used freestanding with a pan, directly over the toilet or as a bathing chair in the shower. 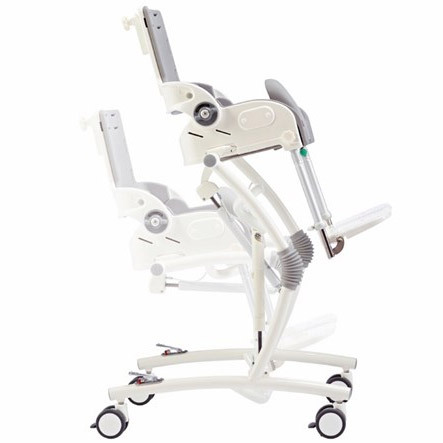 The smooth height, tilt and recline functions ensure optimum working conditions for the carer. 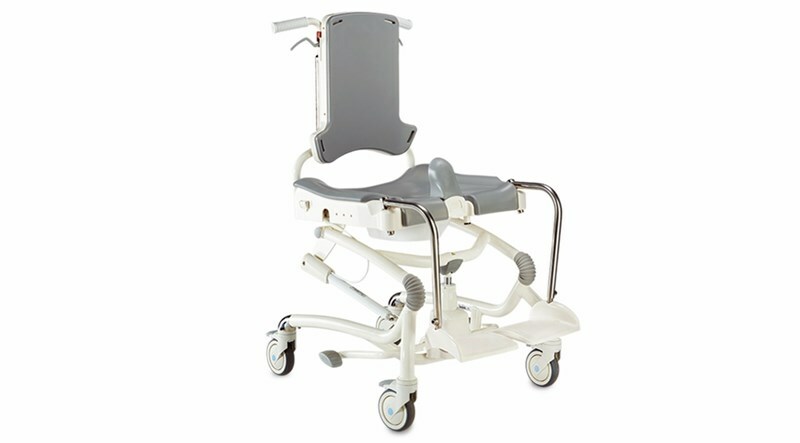 To maintain safety, the Heron is equipped with four lockable casters.